Laboratory testing is a vital step in the clinical decision-making process, but providers are struggling to effectively manage test results in a system wrought with lag time between patient appointments and results. Currently, patients have to go to an outside lab for blood work. The delayed results are leading to complicated workflows, suboptimal patient care, and significant expenses downstream. Point-of-care testing has the potential to remedy these pain points for providers, patients, and payers. However, current POC solutions require expensive hardware and significant training that prevents outpatient practices from investing in these solutions. Consequently, providers are left without crucial information during patient visits. The short turnaround time of our MultiNostic POC test allows providers to take immediate therapeutic action based on results. Providers will no longer face the risks associated with delayed results such as losing contact with a patient or not altering a care plan on time. In doing so, they will simultaneously prevent the downstream impacts on patient outcome and expenses. 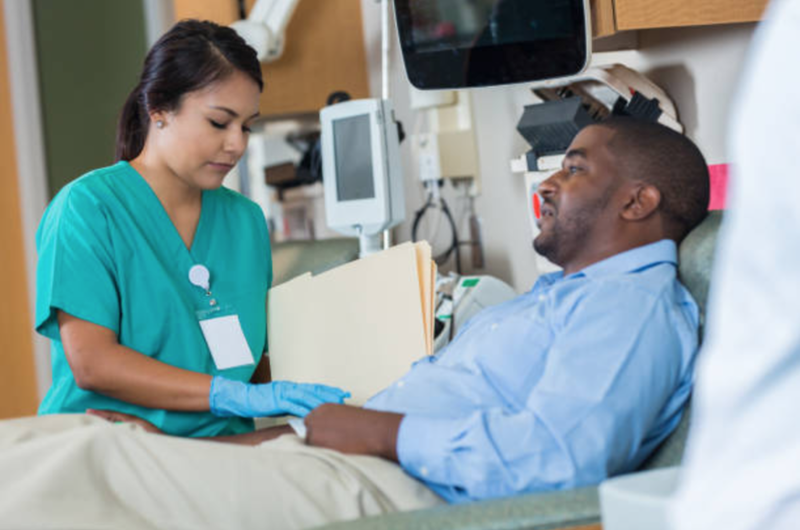 Our MultiNostic's affordable price point and ease of use eliminate the barriers of access to POC testing so that all outpatient providers and patients can benefit from the streamlined workflow. Our solution targets outpatient, specialist clinics who have high patient volume and need urgent results. Urgent care clinics often struggle to send out laboratory testing and patients do not return to their clinic in the existing workflow. Current solutions are expensive, and we offer a cost effective, time saving alternative to give their patients the care they need. Our solution allows outpatient providers to have access to results immediately in an office setting, without extra training, setup, or personnel.